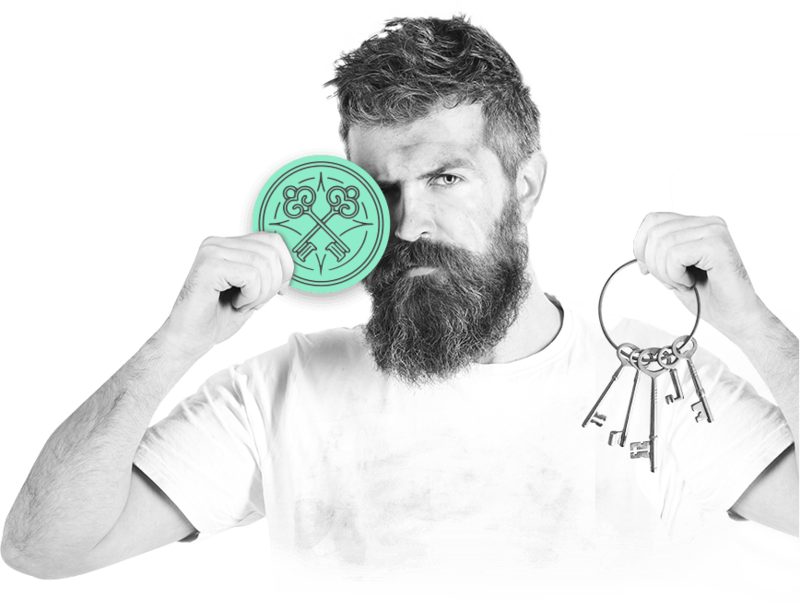 Do you need reliable locksmith technicians to solve your issues at a low price? We are the right choice - affordable, licensed, available non-stop. Call now! Whether you are having security and safety problems at home, at the office, or on the road while driving - Locksmith Yonkers is the right company to handle it. 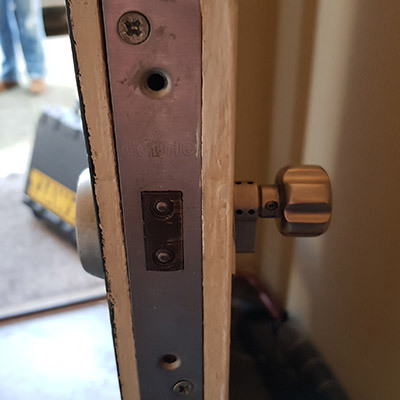 We are very affordable, our services are always top-notch, and our staff, as well as the team of locksmiths, is beyond friendly. A locksmith is not only there for you to perform a simple lock change - a locksmith does much more than that, so if you need one, make sure to choose the best in the area of Yonkers. 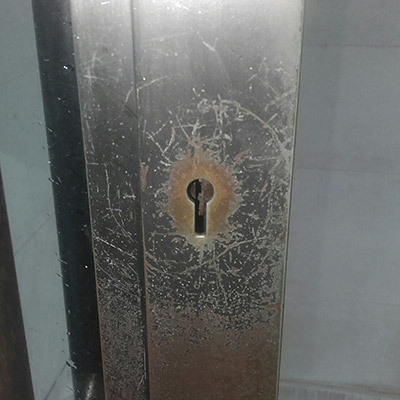 - We have the best team of experts - As being a locksmith service that operates for more than a decade, we made sure to make our team members the best in the area of Yonkers NY. All our locksmiths have undergone the proper training for each of the services they provide. They will always do an impeccable job without ever ruining your property. - We are licensed, insured, and bonded - License, bond, and insurance confirm the seriousness of a locksmith company. We want to keep it all on a high level and never compromise the security of neither our clients nor our locksmiths. - Our services are cost-effective - At Locksmith Yonkers, we can proudly offer you the best of both worlds - our services are not only top-notch but affordable as well. You can get the best deals price-wise from us with the top-quality work as a must. Also, it's very easy to check the pricing of our services through the free estimate option. - We are always available - Do you need us in the middle of a busy working day or the middle of the night? Do you have an emergency during the rush hour or on holiday? No matter when the trouble occurs, we will be available to help you out. Our locksmith service is up and running 24/7. Also, we are the ones who will arrive fast in the case of an emergency. - We are friendly - To top it all off, our staff is always going to make you feel good. Our friendly approach is going to counter your nervousness in the case of an emergency. We are trustworthy, and we care about our customers. That's why we're the best. Getting locked keys in car is bad as it is, but what to do if that happens in the middle of the night? Also, breaking a key inside your house door lock in an inconvenient hour is equally nerve-wracking. All these situations need an intervention of either a car locksmith or any locksmith that does an emergency service. That's where we jump in! We will provide you with the best locksmith services out there, whether you need an automotive locksmith or an emergency locksmith. Speed in your time of need plays a big role, so be sure that you won't wait for our response very long. Wherever you are in the Yonkers area, we'll get to you in 20 minutes or less. Our residential locksmith services are the best ones to choose to maintain the safety of your sweet home. We know your house or apartment should be kept safe and secure, so we always offer the best options, as well as products and tools, to regain your peace of mind. 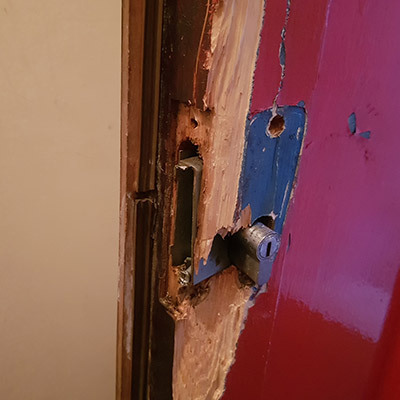 We can repair broken locks or change them, we can install new keying systems like a master lock, we can manufacture new keys or do a lock rekey, we can install CCTV or other types of sophisticated phone systems, as well as security cameras installation. We do it all! If you have any questions or concerns about our services, feel free to inquire about them. Our call center operators are always at your service to help you by answering all your questions or to send technicians your way if you need an intervention. We offer the best options out there for your office. 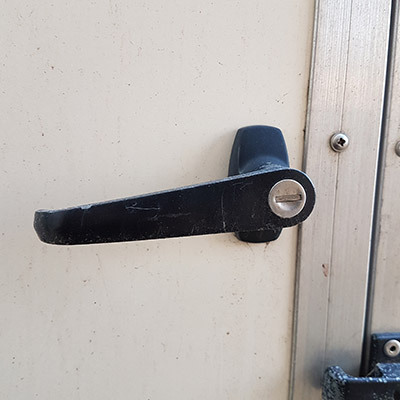 Whether a mishap occurred and you need tour office's security restored, or you want to amp up its security even more - we are the ones for the job. 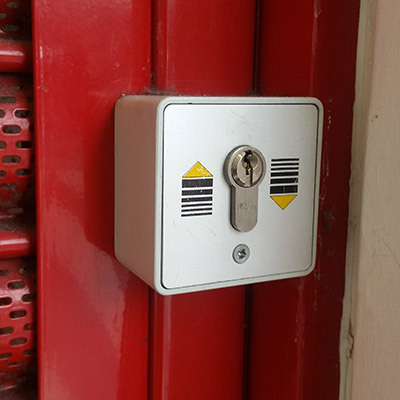 If you forgot your safe combination or even if your combination lock is broken, we can do the safe combination reset or installation of a combination lock. If you need a lock change, repair, or lock installation - we do all of it. We can install sophisticated security systems or update the ones you have. 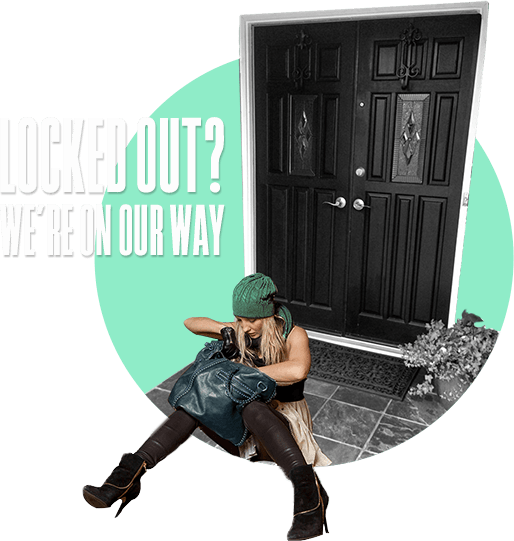 At Elm Street Locksmith Services, we offer the best brands out there, like Medeco, Weslock, Kwikset, or Schlage - we have the deadbolt locks, master lock, cabinet locks, combination lock, magnetic door lock, and much more.